The rumor mill is hot right now that Cingular, Motorola and Apple are soon to announce the long-awaited iTunes phone. The big question isn't whether the much-delayed phone will come. I wonder whether it might be too little, too late. Because it's likely that you will have to plug it into a pc or Mac to download songs, critics say the immediate allure of the product doesn't extend much beyond what you can do with an iPod. 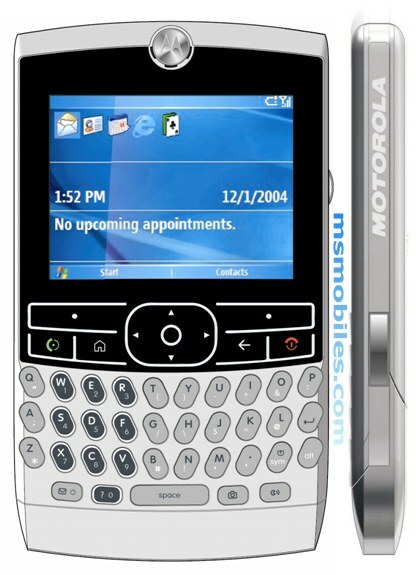 Meantime, fan sites are buzzing with anticipation for another Motorola phone, code-named Franklin. It looks as stylish at the hit Razr V3 phone, uses the Windows Mobile operating system and will have a built-in Qwerty keyboard for e-mailing a la the Blackberry and Treo--as well as the requisite multimedia for downloading songs. No doubt some will say there's room for both, and you certainly can't beat the simplicity of Apple's software. But it looks like this one could be a squeaker for Apple. I haven't seen any definitive pics yet of the iTunes product, but much will depend on its design. I can't wait for the fireworks to begin.